Week 13 in the NFL marks the return of “My Cause, My Cleats,” an annual tradition in which more than 800 players showcase customized cleats on the field in support of charities, social causes or other interests. At least one starting quarterback is using this weekend’s platform not only to proclaim his faith but pay tribute to an organization that shaped him on and off the field long before his NFL career. 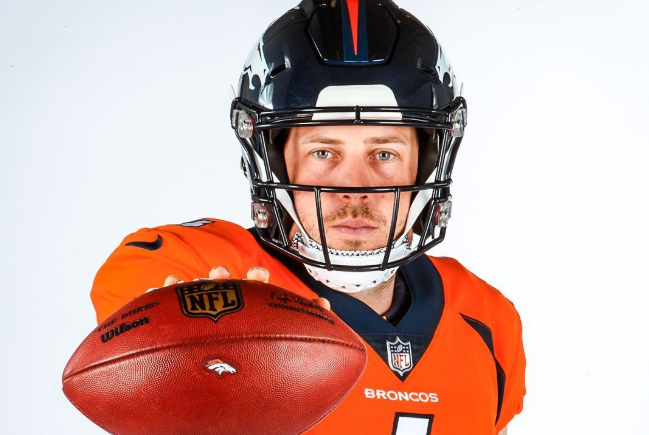 Case Keenum, of the Denver Broncos, unveiled his “My Cause, My Cleats” kicks this week, announcing that he’ll represent Fellowship of Christian Athletes (FCA). The international nonprofit has a mission “to lead every coach and athlete into a growing relationship with Jesus Christ and His Church,” and it’s perhaps best known for its presence at high schools and on college campuses around the country. 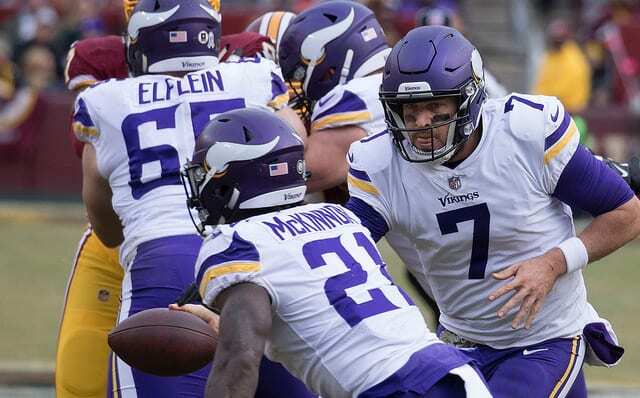 This isn’t the first time Keenum has gone public with his passion for Jesus. 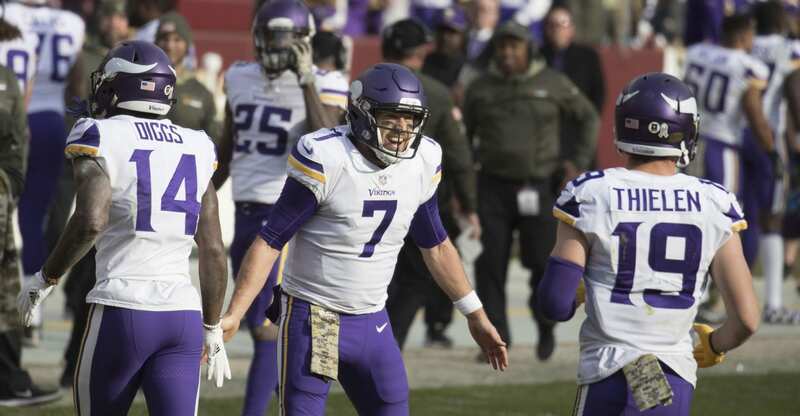 After leading the Minnesota Vikings to the NFC Championship Game in 2017, the former undrafted Houston product told a reporter on national TV that his come-from-behind, last-second victory was only the third greatest moment of his life behind marrying his wife and “giving my life to Jesus.” The veteran signal-caller also spent much of the offseason preparing to release “Playing For More,” his book about keeping faith above football. Keenum and his FCA-inspired cleats can be seen on Sunday at 1 p.m. ET, when he and the Broncos (5-6) take on the Cincinnati Bengals as they look to stay alive in the AFC playoff picture.